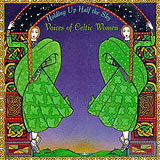 Dolores Keane is known as the “Voice of Ireland.” Dolores was first introduced to music by her aunts Sarah and Rita Keane and was performing with them by the age of five. She was the first vocalist with De Dannan and with them recorded her immortal version of Rambling Irishman. 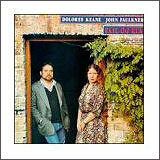 She toured for years with her then husband John Faulkner, recording My Own Dear Galway Bay. Returning to De Dannan for a second round brought her Teddy O’Neill and Sweet Forget Me Nots. Her solo career is also memorable for her recordings of Caledonia and Never Be the Sun. She was one of the five female vocalists chosen for the record-breaking A Woman’s Heart Collection and now has a collection out, The Best of Dolores Keane. 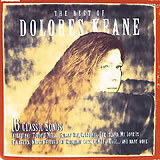 1998 collection of Dolores Keane's best, includes Caledonia, Lili Marlene, Let It Be (with De Dannan), Galway Bay and others. 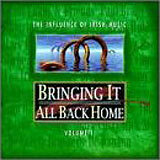 Dolores Keane sings Jimmy Mo Mhile Stor, Carolan's Cup, Sol Og Rua, Green Grow The Laurels and Galway Bay, among others. 2000 release. 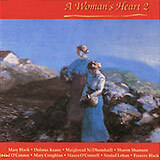 Dolores Keane sings Emigrant Eyes, The Summer of My Dreams, Solid Ground, Nothing to Show and Finer Things, among others. Guest backing vocals by Emmylou Harris. 1993 release. Triple-CD Box Set combines all 3 vols. 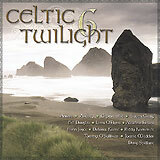 Dolores Keane sings Caledonia, The Island, Never Be The Sun, Solid Ground and Where Have All The Flowers Gone. 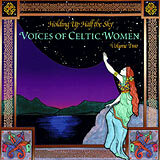 Dolores Keane sings Caledonia and The Island. Dolores Keane sings Never Be The Sun and Solid Ground. Dolores Keane sings Where Have All The Flowers Gone with Tommy Sands. 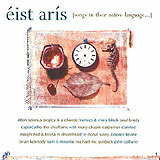 Dolores Keane sings Tainse im Chodlagh. Dolores Keane sings Aileen's Lament. Dolores Keane sings Storm in My Heart. 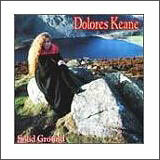 Dolores Keane sings The Low, Low Lands of Holland. 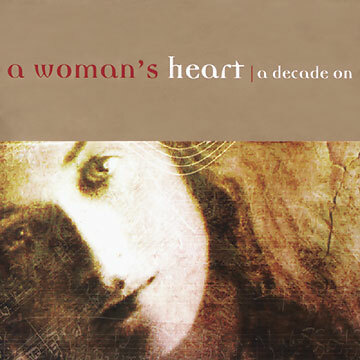 Dolores Keane sings Sonny (with Mary Black and Emmylou Harris). 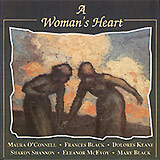 Dolores Keane sings Grey Funnel Line (with Mary Black and Emmylou Harris). 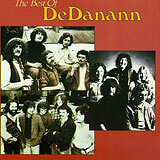 Dolores Keane was the featured vocalist with De Dannan early on. 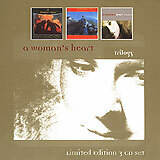 This first collection featured her vocals on some of their finest music.